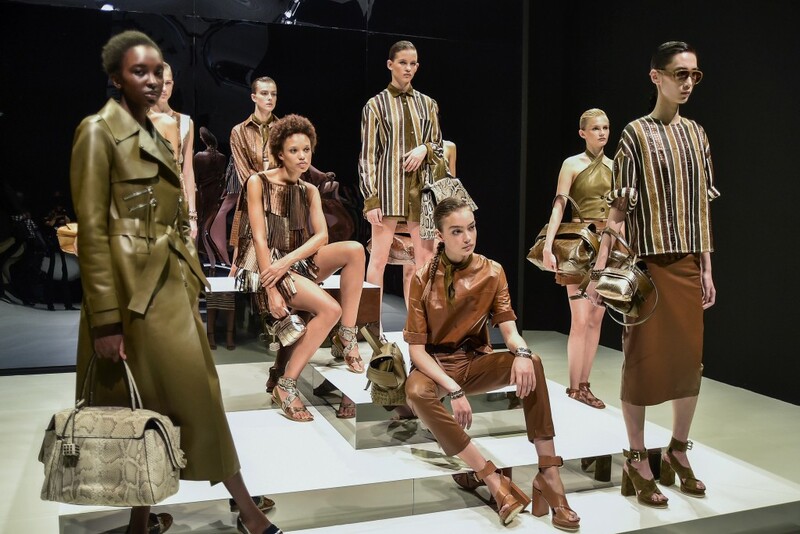 Italian luxury fashion house Tod’s has announced the results of 2018 financial year. The iconic fashion label is facing the heat of the sluggishness in the luxury retail business. The company’s profit for the fiscal 2018 plunged 34 percent to 47.1 million Euros. Its sales shrunk 2.3 percent to 940.9 million Euros when compared to the prior fiscal. A fall of 5.4 percent in sales was recorded in its main market, Italy, to 282.2 million Euros. In the rest of Europe, sales were -0.5 percent to 243.9 million Euros. In America, sales plummeted 6.5 percent to 73.9 million Euros. Even the China market didn’t perform well for Tod’s. The luxury fashion house registered a drop of 0.8 percent in its revenue to 201.3 million Euros. In the rest of the world, the fashion company saw a rebound of 0.9 percent to 131.1 million Euros. Brand-wise, Tod’s witnessed a 3.3 percent dip in its namesake lable’s sales to 498.7 million Euros while Roger Vivier fetched 3.2 percent lesser than 2017 to 173.5 million Euros. Fay’s sales also dropped 3.5 percent to 61.3 million Euros. Hogan, however, remained positive with a meager 1.1 percent growth in sales to 206.1 million Euros. The fashion house’s full-year Earnings before Interest, Taxes, Depreciation and Amortization (EBITDA) fell to 118.3 million Euros compared to 160.4 million Euros in the previous fiscal. “FY 2018 results reflect the industrial plan underway and the strategic decision to invest significant financial resources to support future revenue growth,” said Tod’s Chief Executive Diego Della Valle. The CEO remained optimistic as he shared that assortments in stores are getting a “very positive” reaction from shoppers. However, it remains to be seen if the positive reaction turns fortune for the company in the time to come.